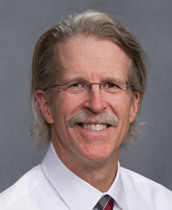 With over 25 years of experience, Dr. Richard Rolen has been with the JCIM team since 1995. A native of East Tennessee, he attended King College in Bristol before receiving his medical degree from University of Tennessee in Memphis. The board certified and member of the American College of Physicians contributed four years of military service.